The new edition of this hiking guide reflects the changes that have occurred in the fifth-fastest-growing metropolitan region in the country during the decade since the book was first published. 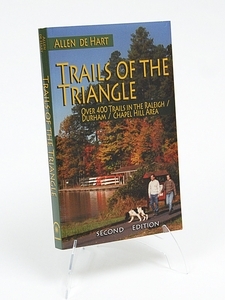 The book offers close to 250 different trails within a 60-mile radius of the Triangle. 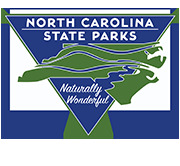 The hikes can be found on federal, state, city/county, and even private property.